Face your fears and help to fight cancer. 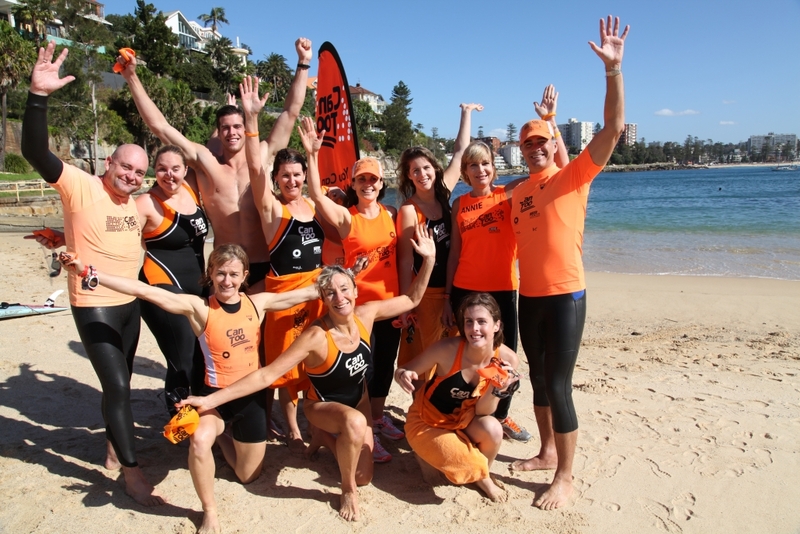 This Spring, get inspired with a professionally coached ocean swim program that will not only get you feeling and looking good, it will also empower you to do good as well. 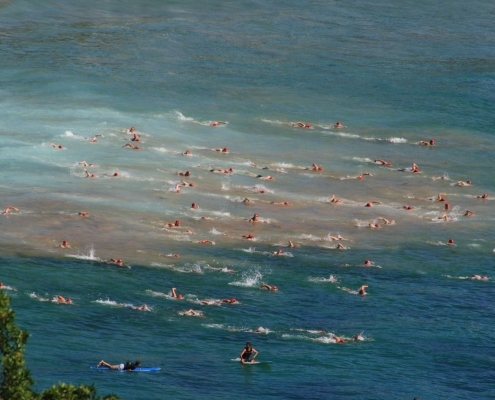 Since 2005, Can Too Foundation, the leading Australian health promotion charity dedicated to funding cancer research, has safely trained thousands of people with its ‘learn to ocean swim’ programs. 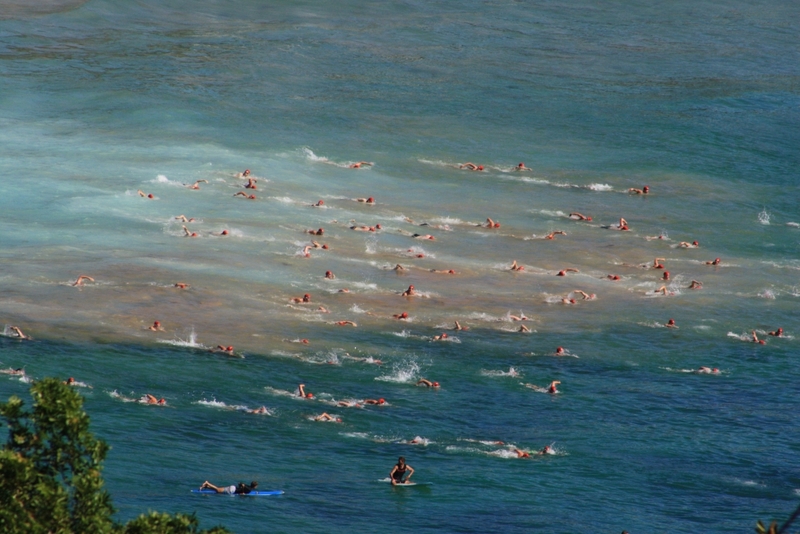 Perfect for people looking to diversify their training, gain more confidence in the ocean or enjoy the thrill of exercising in nature, Can Too’s 14 week swim program builds stamina, strength and technique, under the guidance of a certified water safety crew. 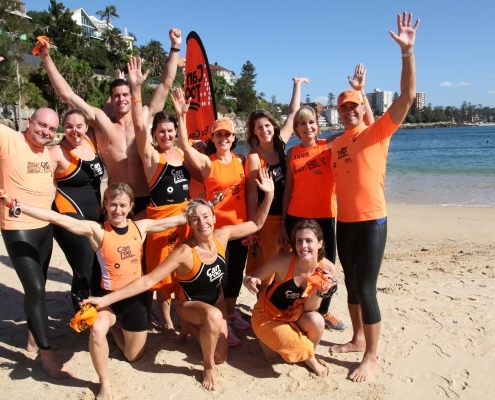 Following a record breaking season in 2018, the charity will open registrations for the 2019 swim season on 1 September as it gets set to coach participants for ocean swims at Bondi, Manly, Mona Vale and Elouera Beaches. Coaching will kick off at pools around Sydney on Monday 5 November 2018, from Cronulla to the CBD and from Terrey Hills to Bondi, in the lead up to events in February 2019. The valuable funds raised will go towards supporting early career cancer researchers who are dedicated to preventing, caring for and controlling cancer. When: Registrations open 1 September 2018 for coaching kicking off in the first week of November 2018, training for ocean swims in late January and early February 2019. Training location: Pools around Sydney, to be confirmed in August 2018. Cost: $220 registration fee plus $1,350 fundraising commitment.